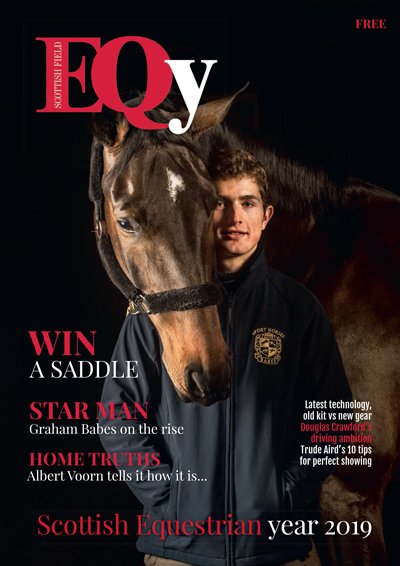 Delivered directly to over 20,000 Scottish equestrians each year, EQy is the premier magazine for the equestrian community north of the border. Written for Scottish riders by Scottish riders, EQy is simply Scotland’s best equestrian magazine. EQy is published in April and is available FREE every year. Covering every aspect of equestrianism in Scotland and northern England, EQy is entertaining, informative and packed with contributions from Scotland’s best equestrian writers and photographers. Put simply, this unique magazine has set new standards for equestrian magazines.